Built by locally based Petra Developments who have a reputation for developing high quality properties, which includes the conversion of historic listed barns and buildings, for over 20 years. Each property at Upper Eldon Farm has been individually created through the careful design and rebuilding of detached barns in an idyllic setting. Eldon is located just a few miles south of King’s Somborne which is a delightful rural village, shrouded in countryside yet enjoying easy accessibility to Romsey, Winchester and the boutique town of Stockbridge. Lying in the valley on the edge of the River Test, the village is perfect for picturesque walks and cycle rides. Typical village amenities include a post office, reputable local schooling, church, public house and village shop. The village hall is central to the vast array of activities within this strong local community. Within the local area there are a selection of outstanding-rated private and state primary and secondary schools such as Knightwood Primary School, Winchester College and Peter Symonds Sixth Form College. Upper Eldon Farm offers a delightful rural setting for three exquisite barn conversions by locally based Petra Development. 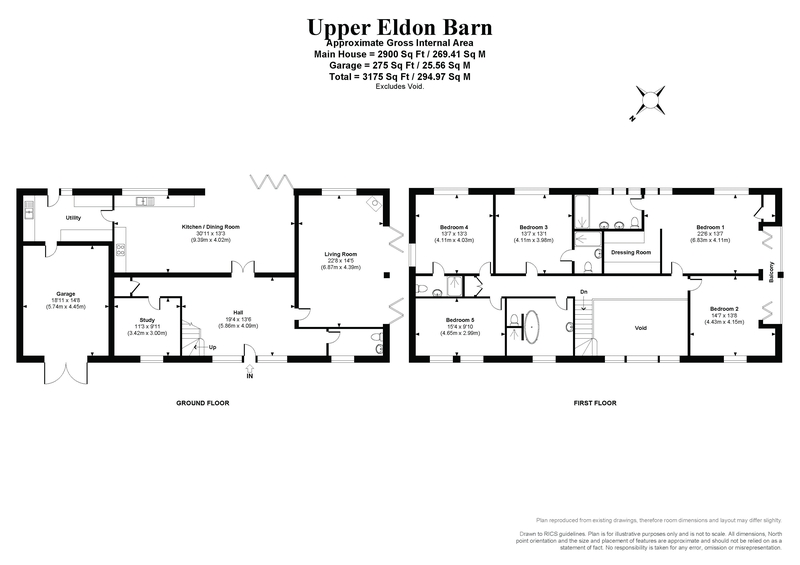 Upper Eldon Barn is part of an exclusive development of 3 luxury barn conversions all utterly unique and finished to the highest of standards, each enjoy approximately 1.5 acres of adjoining private gardens, with totally unspoilt views. 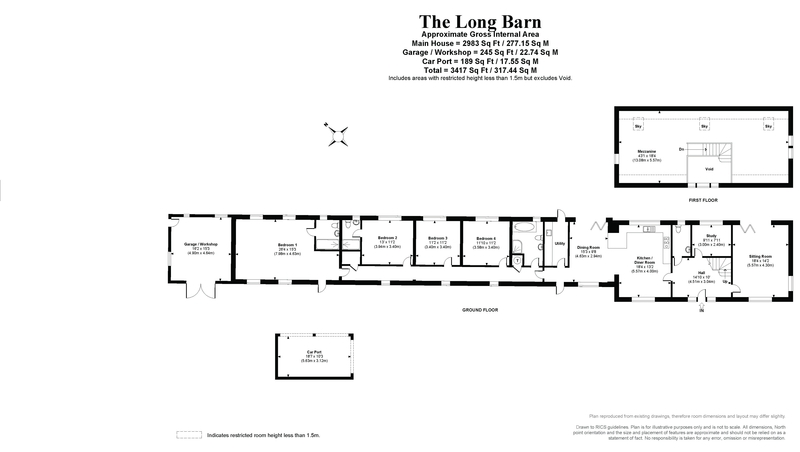 The Long Barn is a beautiful bespoke barn conversion. Part of a development of three, each property has been individually created through the careful design and rebuilding of each detached barn. 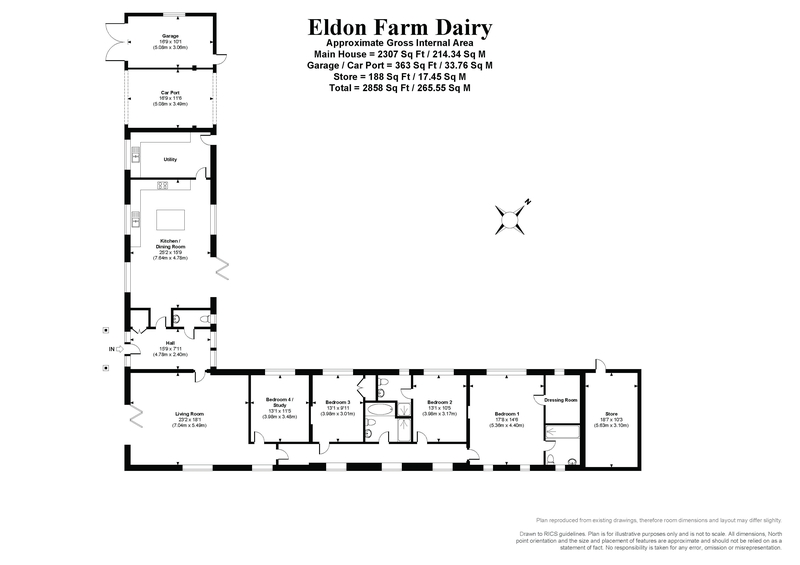 Eldon Farm Dairy Barn features four double bedrooms, two reception rooms and three bathrooms, as well as a walk in wardrobe/dressing room to the master suite. Built to a high specification finish throughout, incorporating many feature beams within the older areas. All three barns offer superior rural views.